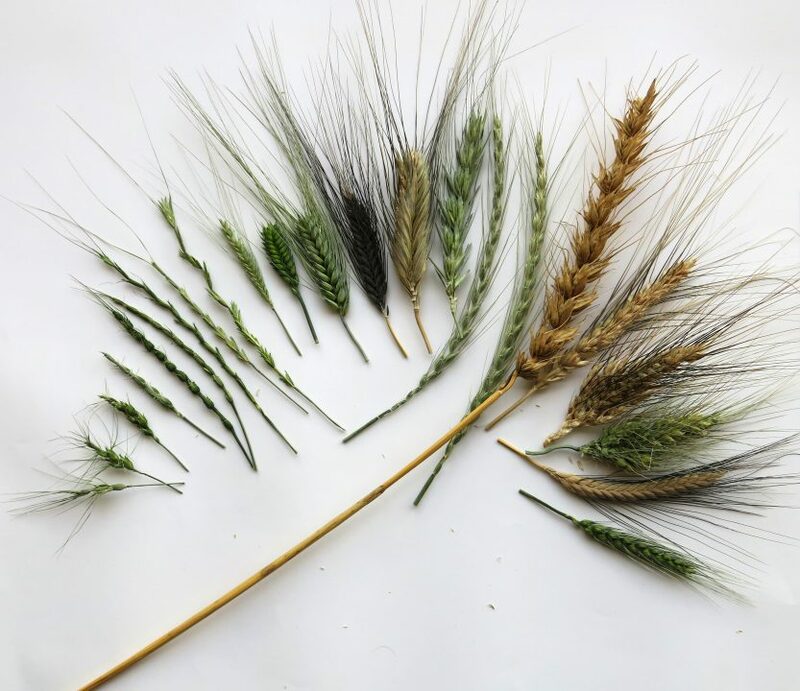 The Seeds of Discovery (SeeD) initiative is a platform for utilizing maize and wheat genetic resources, with lessons that can be applied to other crops. 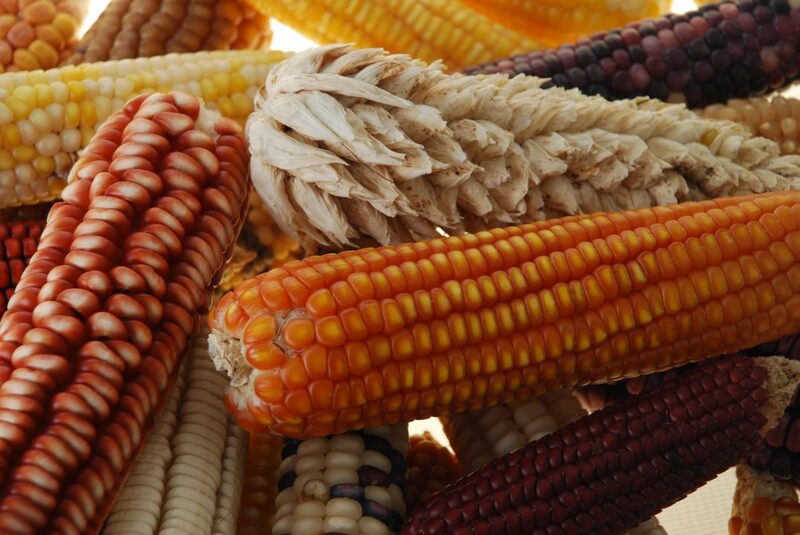 By characterizing the genetic makeup of maize and wheat collections, SeeD generates data that will accelerate the development of improved crop varieties to meet the demands of a growing population in a changing climate. 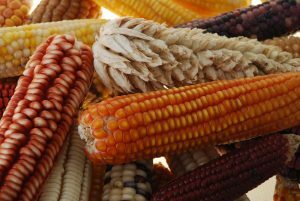 SeeD has put together tools to facilitate the efficient use of these data and the germplasm that they describe. Together, the data, software tools, bridging germplasm and capacity development opportunities make up a free and publically available “genetic resources utilization platform.” This platform ensures that breeders and researchers around the world can efficiently use the invaluable data and germplasm identified or produced by SeeD on maize and wheat genetic diversity. SeeD is a multi-project initiative comprising: MasAgro Biodiversidad, a joint initiative of CIMMYT and the Ministry of agriculture and rural development (SADER) through the MasAgro (Sustainable Modernization of Traditional Agriculture) project; the CGIAR Research Programs on Maize (MAIZE) and Wheat (WHEAT); and a computation infrastructure and data analysis project supported by the UK’s Biotechnology and Biological Sciences Research Council (BBSRC).